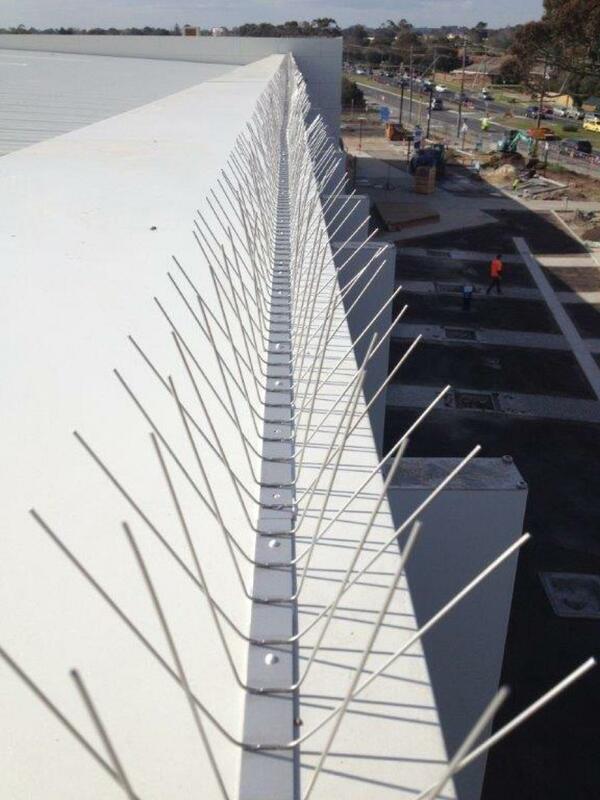 Bird control issues are a frustrating and expensive hazard. 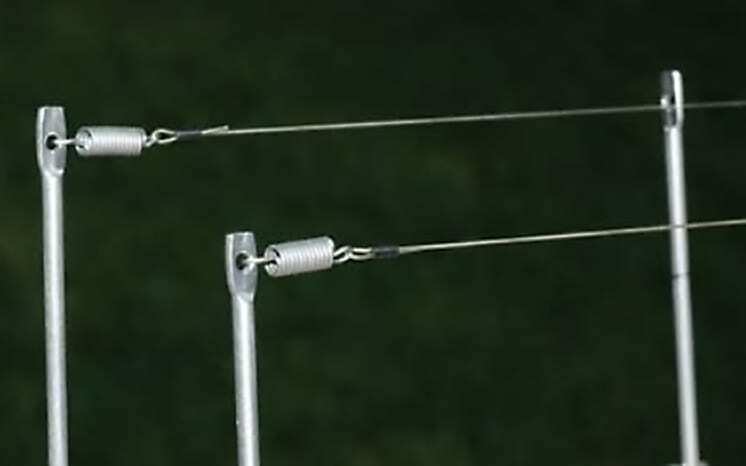 Persistent bird homing instincts and complex environmental conditions make it hard to find a ‘one size fits all’ solution. Consequently, it’s important to seek expert advice. 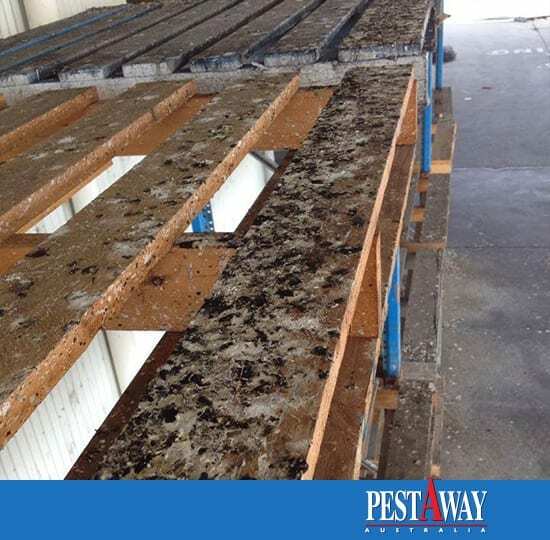 Before engaging a service, research your Pest Bird Technician to ensure they have the knowledge and capability to supply the right management system to solve your problem. 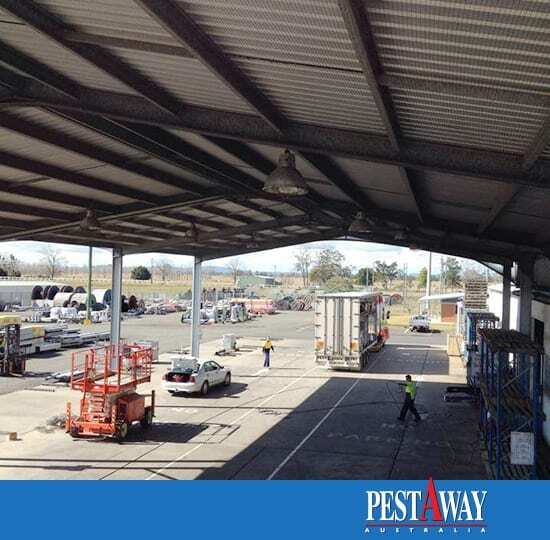 PestAway is an experienced industry leader in Melbourne bird control for both domestic and commercial environments. 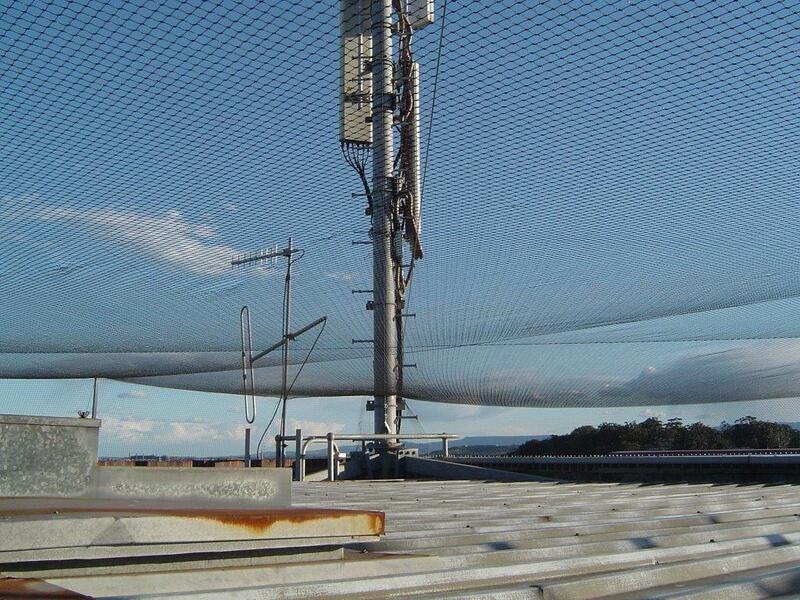 We have dedicated speciality Bird Technicians and the infrastructure to adequately deploy Australia’s most comprehensive range of proven and humane bird control systems. By understanding species specific bird behaviour, we can match the right solutions to your problem. Elimination of bird related health risks for disease transmission/contamination. 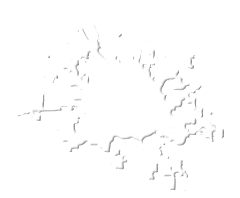 Prevention of property damage from accumulative and corrosive droppings. Preservation of brand integrity as birds are not adversely affecting environment and goods. Safer environments free from slip hazards and legal liability. No more bird related clean up bills and replacement of contaminated goods. Relief that they have finally found a bird control solution that works! Alter the environment to make it impossible or unattractive for birds to reside. 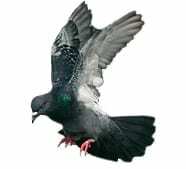 Remove the birds from the environment if species specific protection laws permit. Prevention education to remove potential food sources and nesting materials. 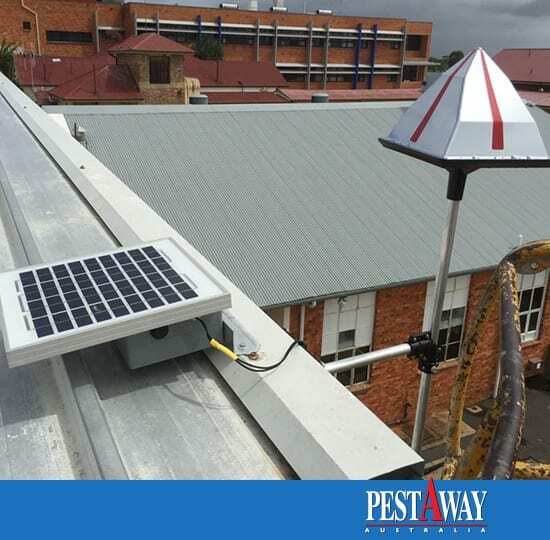 The bird control systems we provide are durable and flexible solutions specifically adapted to Australian Pest Bird problems. As fully trained installers we accurately advice on the best fit out solution and provide cost effective precise quotes. 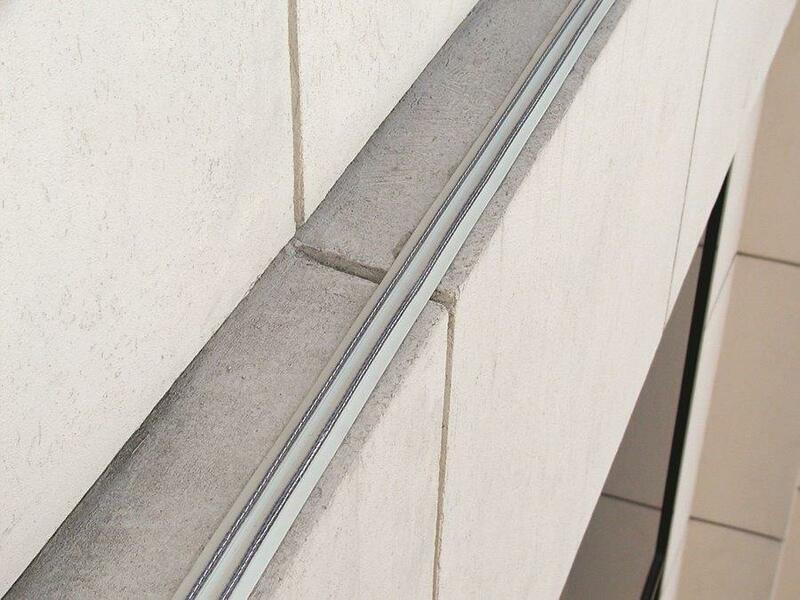 Our quality and slick installation procedures are benefits we proudly pass onto our clients. 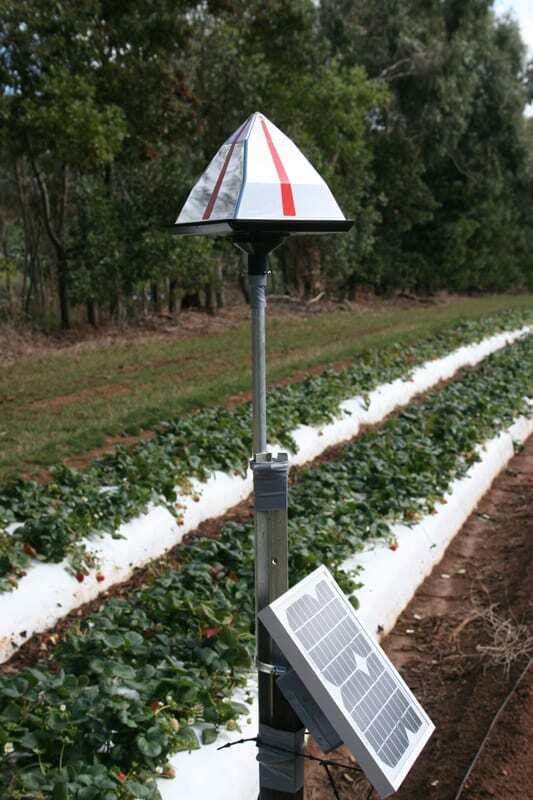 Not only does it allow us to significantly lower installation time costs but importantly the quality of our products and service means there is long term profitability for sustenance of bird free zones.